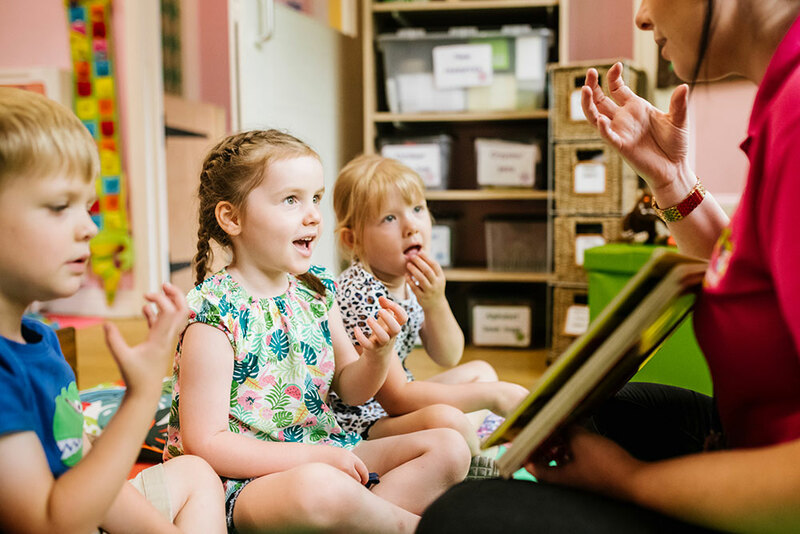 For this age group we have developed a carefully planned programme working towards the Early Years Foundation Stage as we recognise this first track to preparing for school. 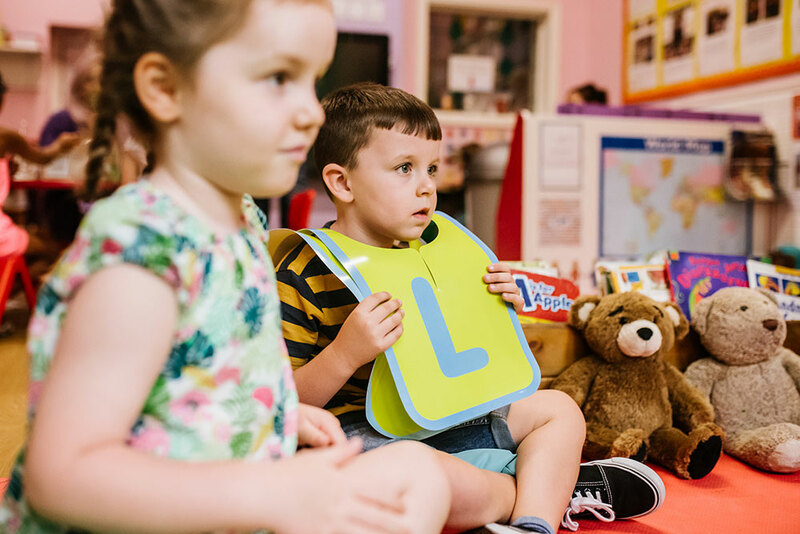 As your child plays and learns our experienced practitioners observe their progress and respond to their individual needs. 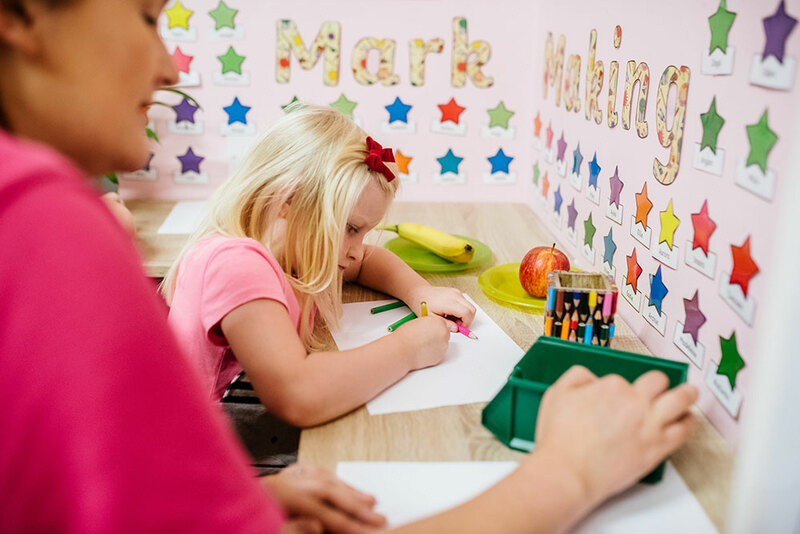 Smarties provide a playing and learning environment that offers inspiring activities and provides our children with opportunities to develop holistically together with their peers. 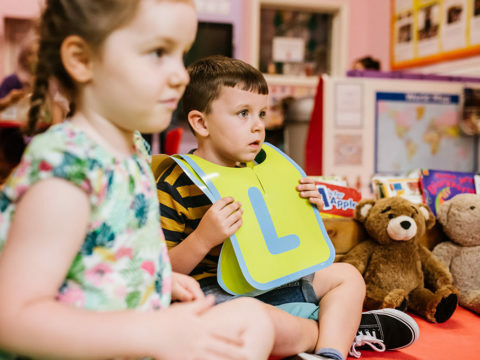 Our aim is to provide a holistic, stimulating environment where children are free to explore their own learning in the safety and comfort of a well-planned early years setting. 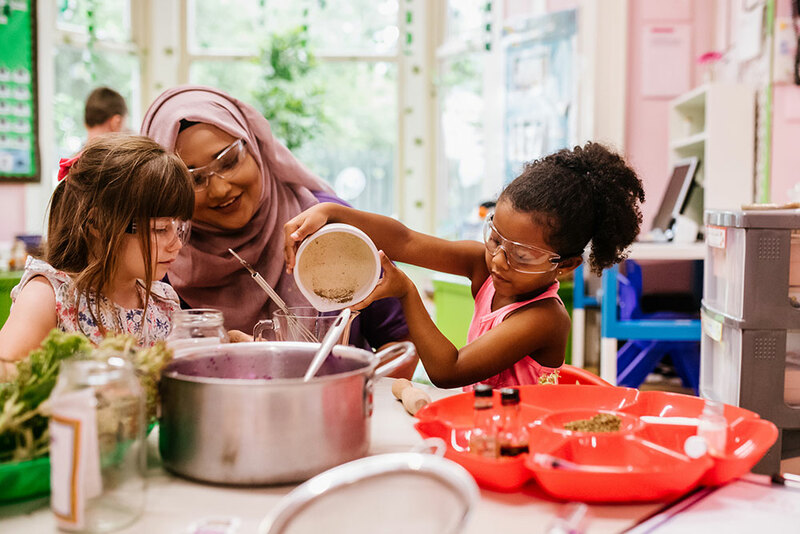 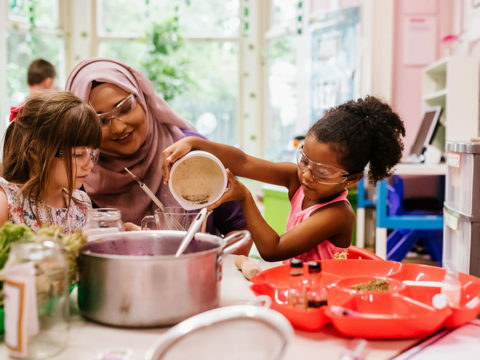 We aim to build within your child the confidence and independence to explore their own learning and to have within them a desire to find out more, thus enabling them to become their own educator. 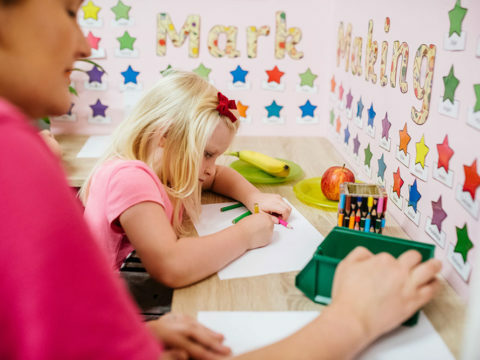 Smarties practitioners aim to provide solid, educational foundations within a safe, friendly, stimulating environment where your child’s self-esteem, emotional, and personal development are one of our main priorities.